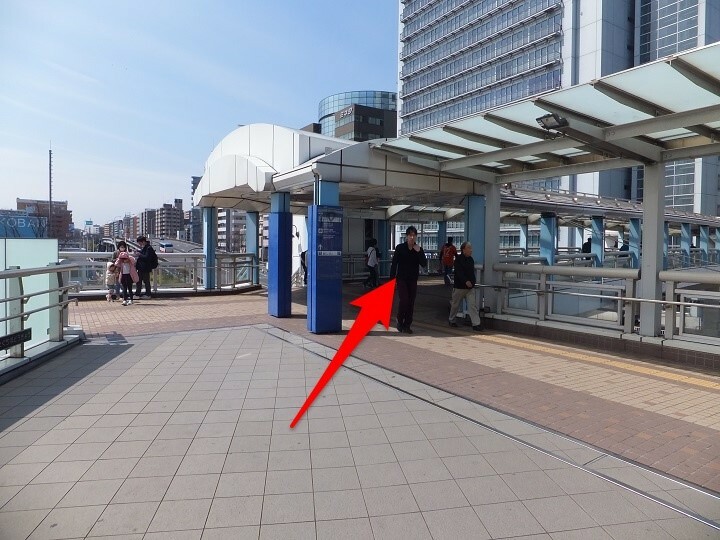 from Shin-Yokohama Station with photographs. 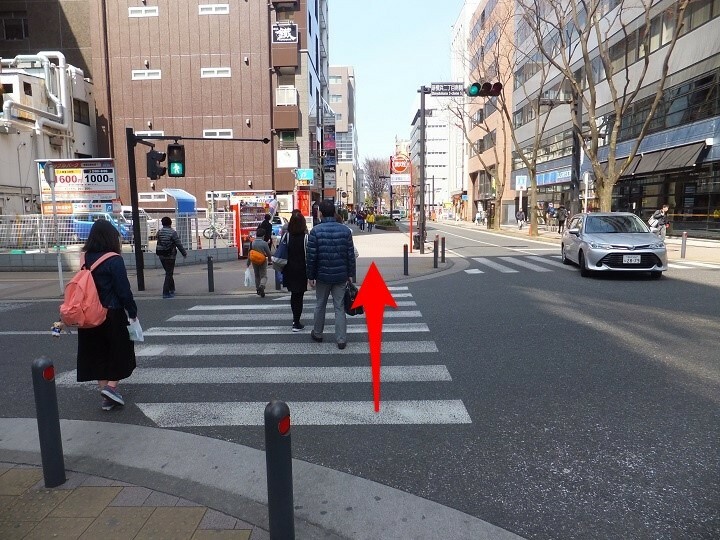 Please be careful not to text while walking! 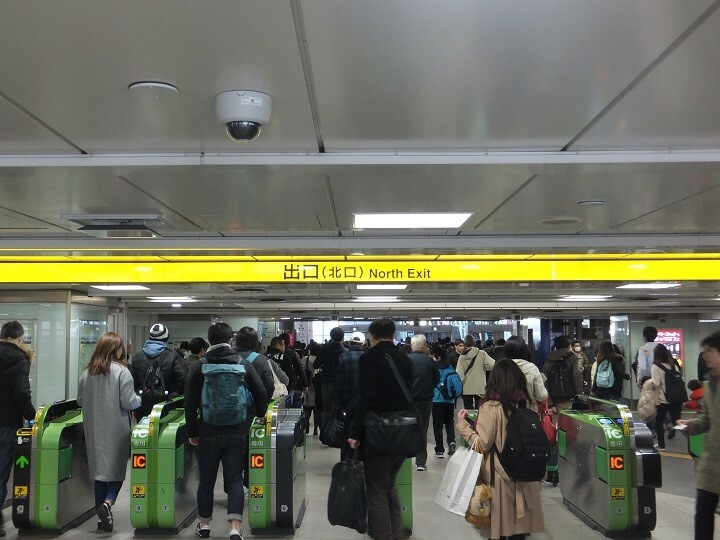 JR Shin-Yokohama Station to F・Marinos-dori Street. 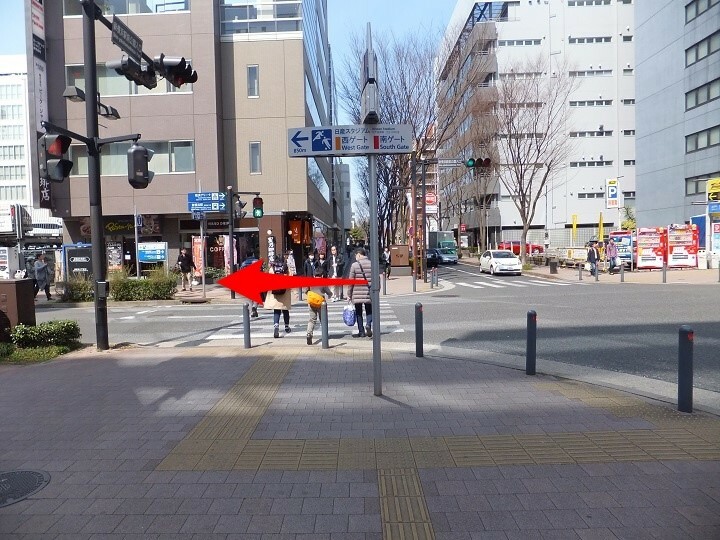 "F・Marinos Street" to "Stadium Street"
go out the North Exit as shown in the picture above. 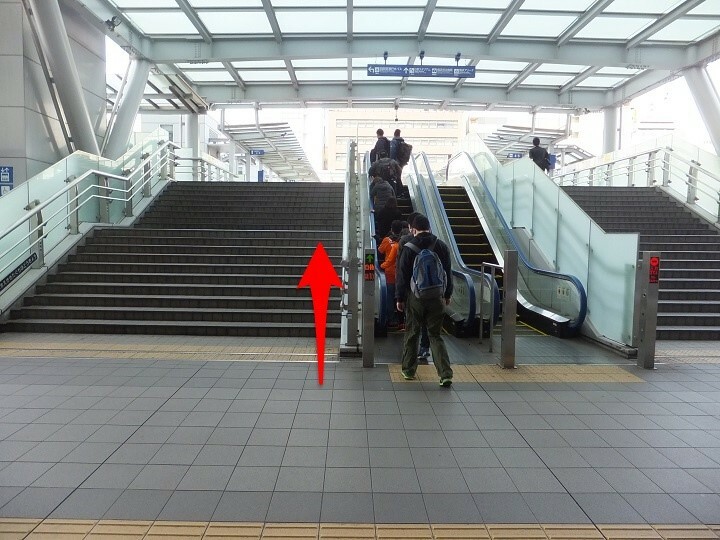 Don't pass through another exit (Shinohara Exit) which is totally on the opposite direction. 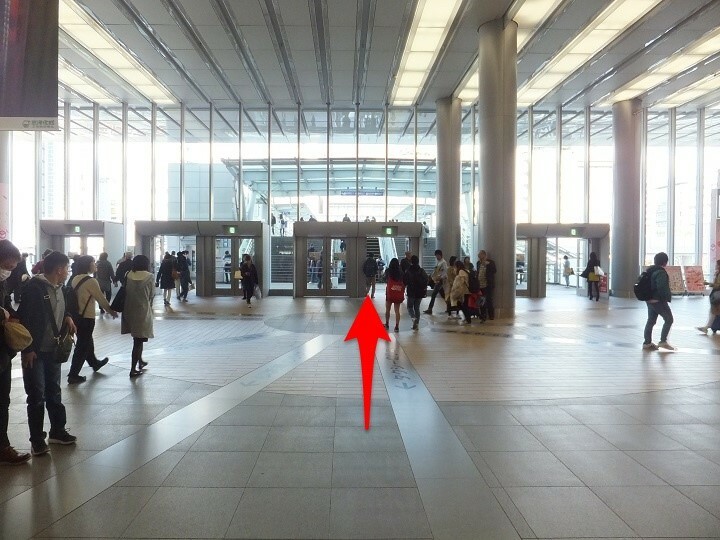 you will pass through a station building called "Cubic Plaza Shin-Yokohama". 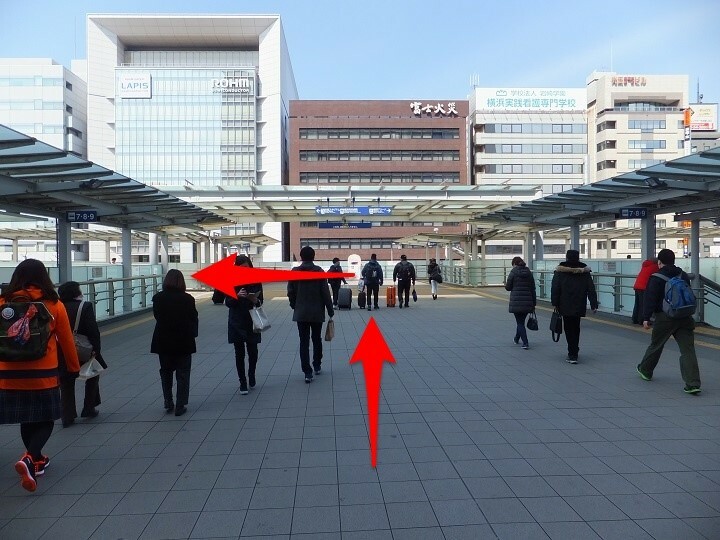 Going out of the station building, you will see a pedestrian deck. 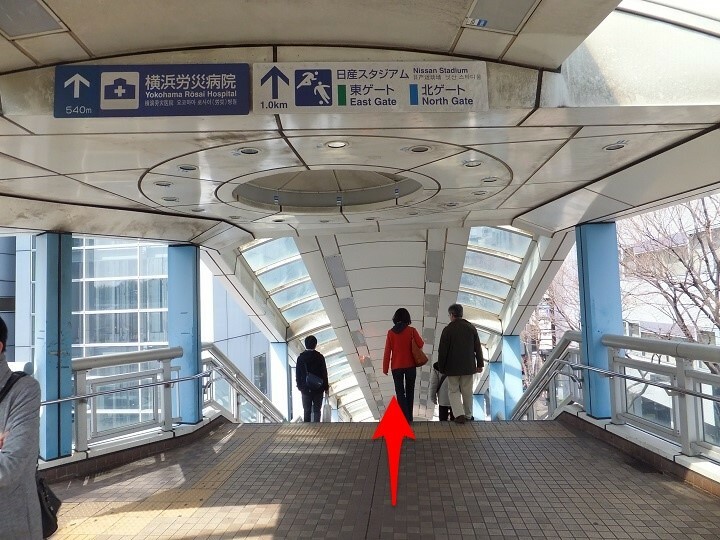 Go up the escalator or the steps. 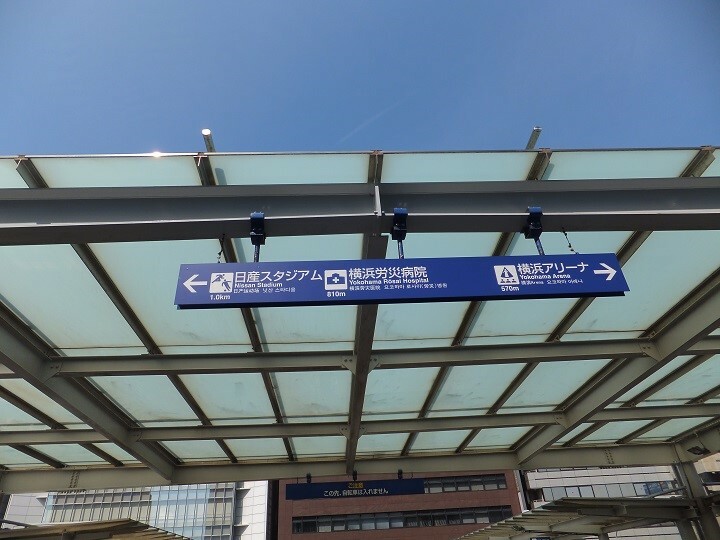 where you find the guideboard as shown above. 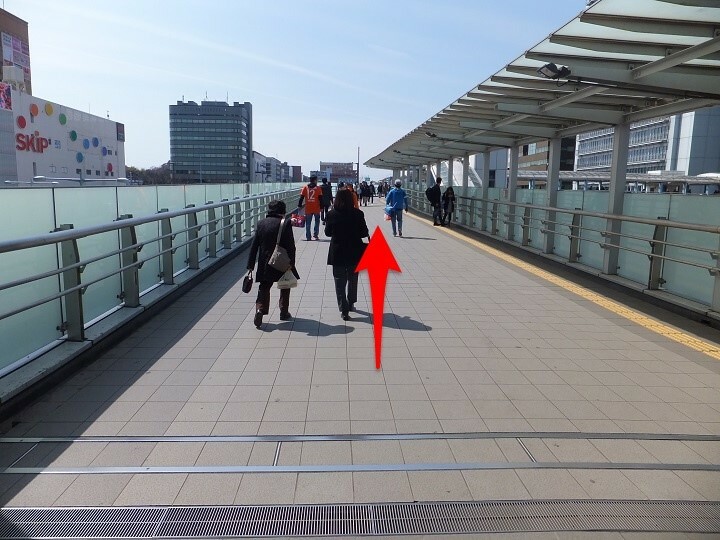 Walk straight the pedestrian deck to the end and turn right. 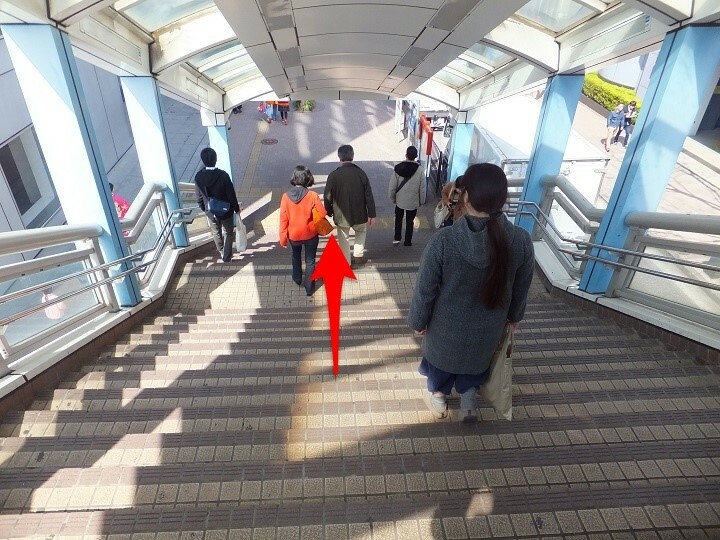 Walk straight at the pedestrian deck and go down stairs. 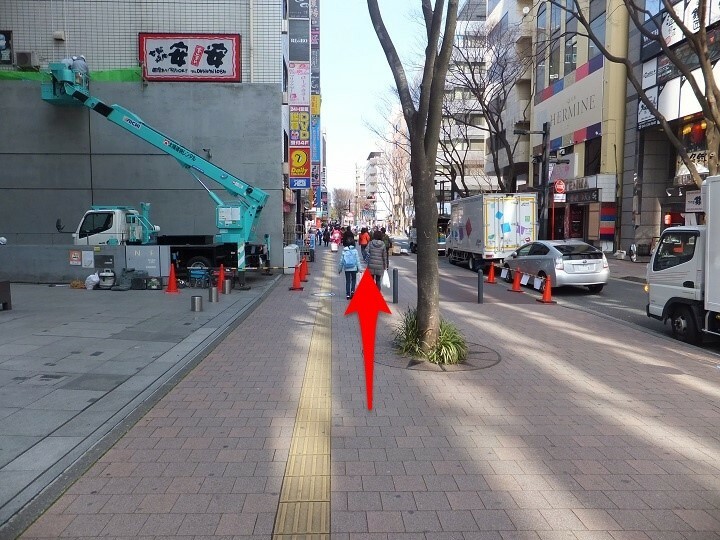 You will reach the "F・Marinos-dori Street" ("dori" or "tori" means "Street" in Japanese). 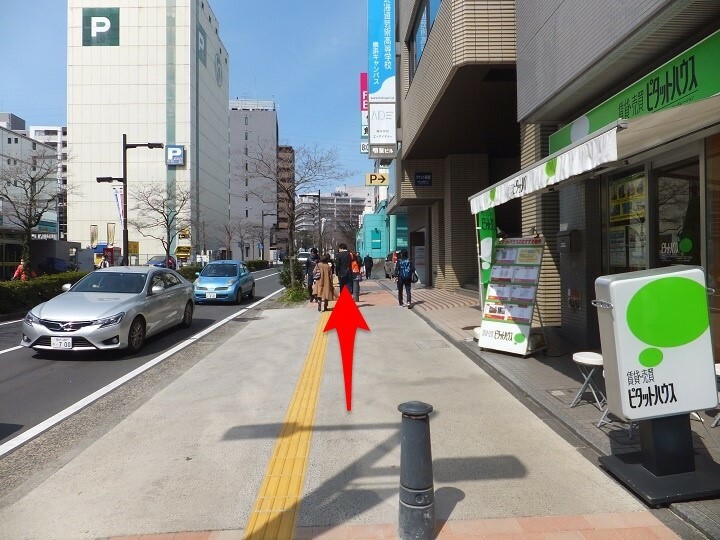 You will find a tricolored guideboard at the F・Marinos-dori Street. 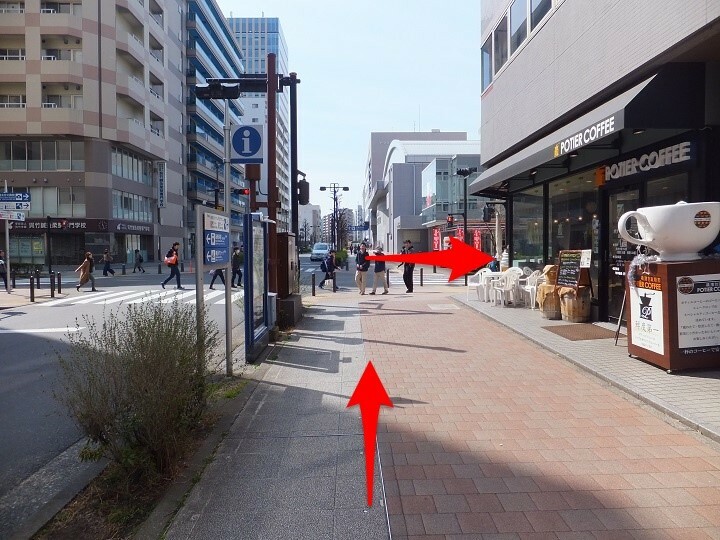 Take a photograph to enjoy the mood of the town. 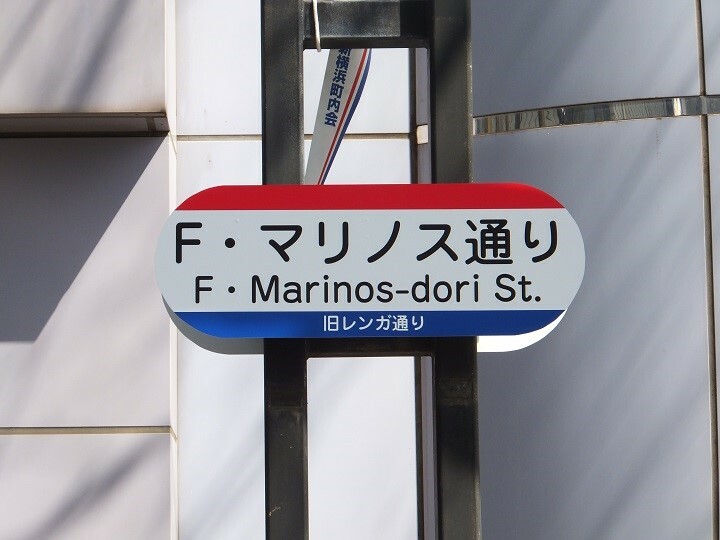 Go straight forward the F・Marinos-dori Street. 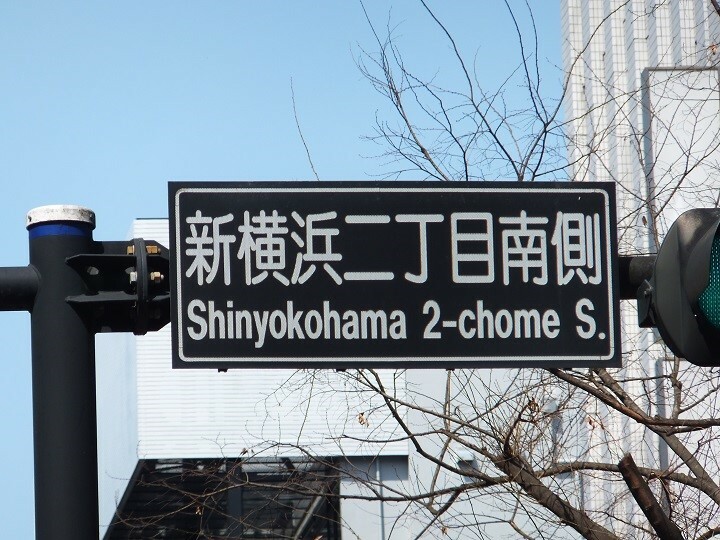 En route, you will pass through the "Shinyokohama 2-chome S." crossing. 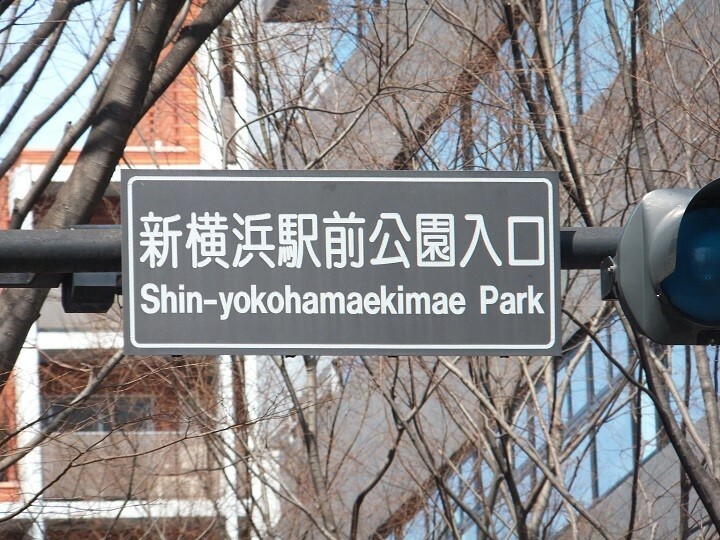 Turn left at the "Shin-yokohamaekimae Park" crossing. 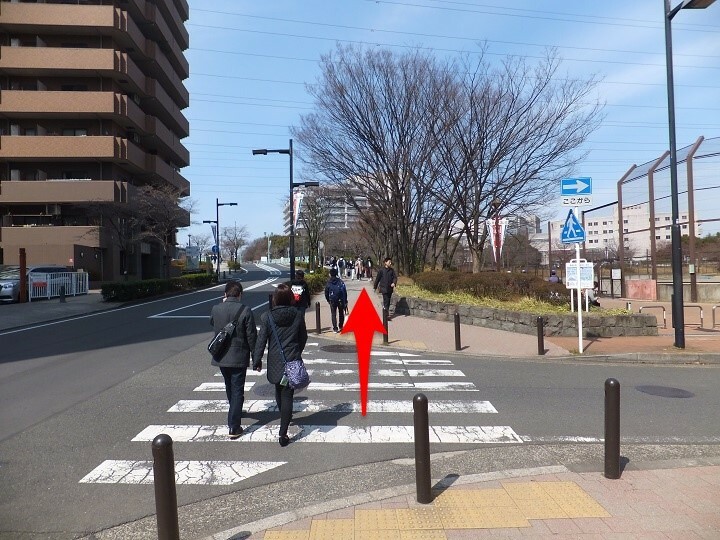 Walk along the road and turn right at the "Yokohama rosai Hospital" crossing. 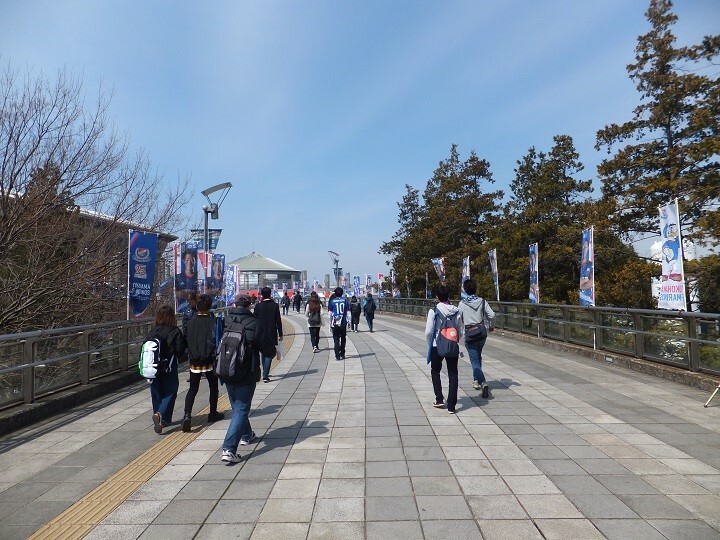 Go along the "Stadium-dori Street". 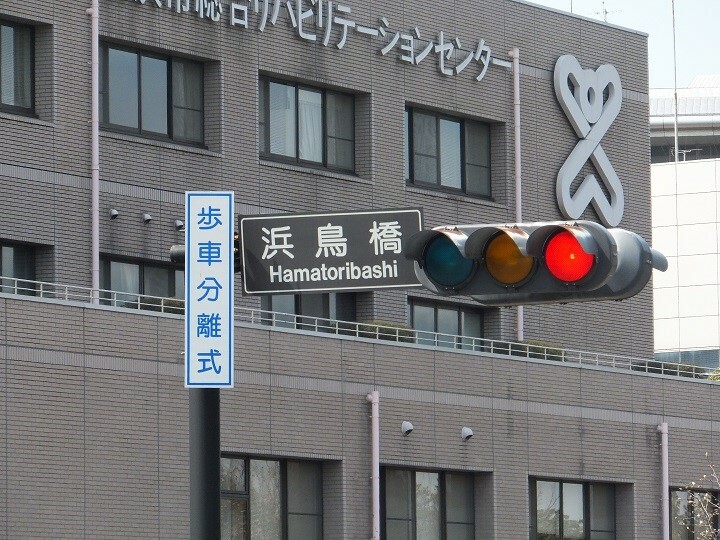 Crossing at the "Hamatoribashi" intersection, go forward right. 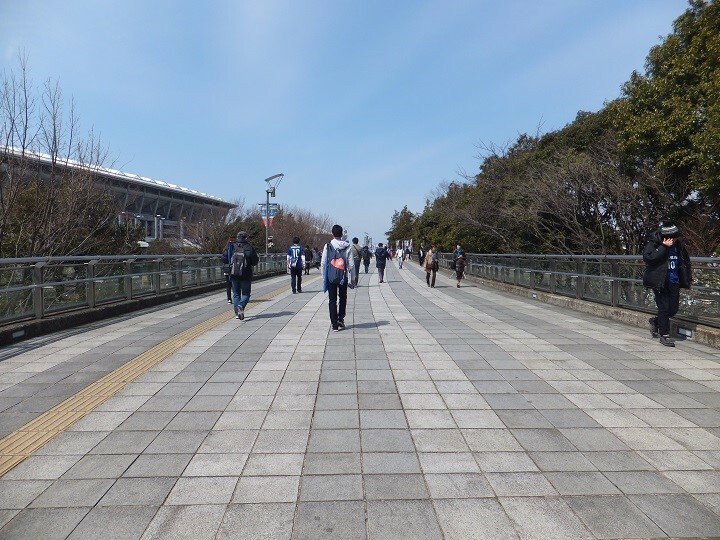 Walk along the pedestrian deck for a while. On match days, you can find many banners of the club and the players. 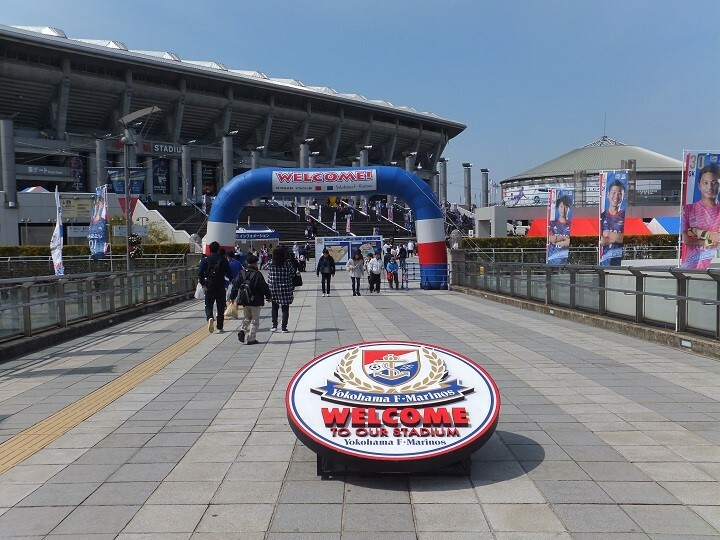 The Nissan Stadium is right in front of you! There will be a welcome board on the match day. Let's take a picture for your memories. 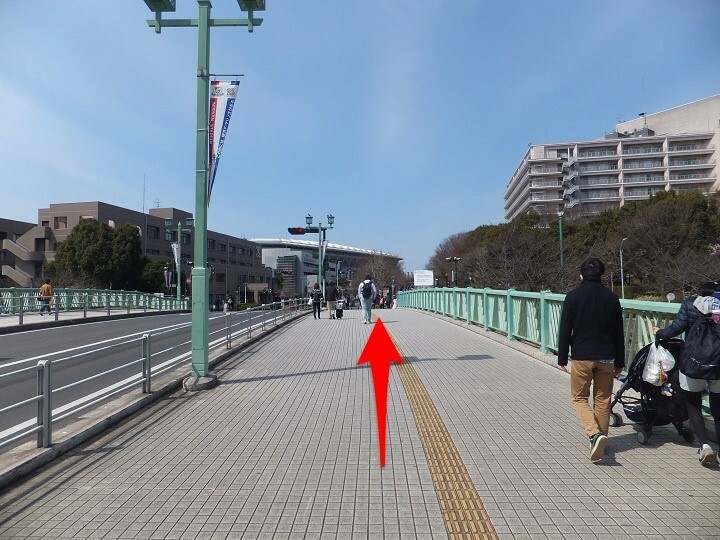 We have introduced the most easily understandable route this time. 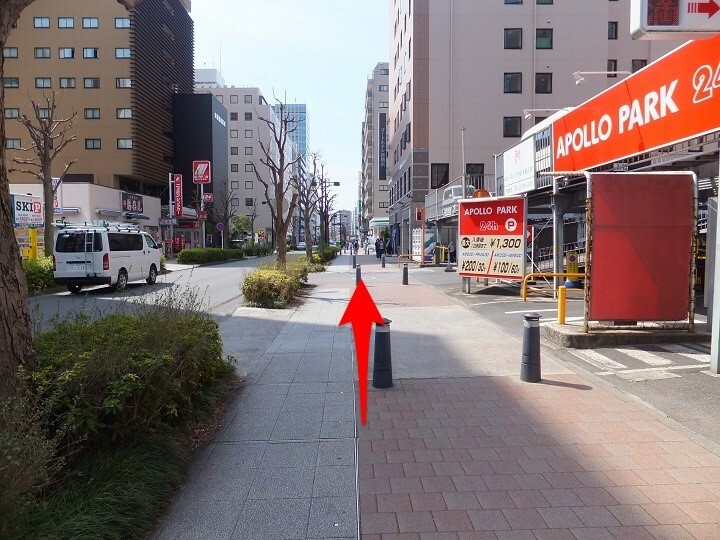 It might be fun to explore other routes if you have a chance. 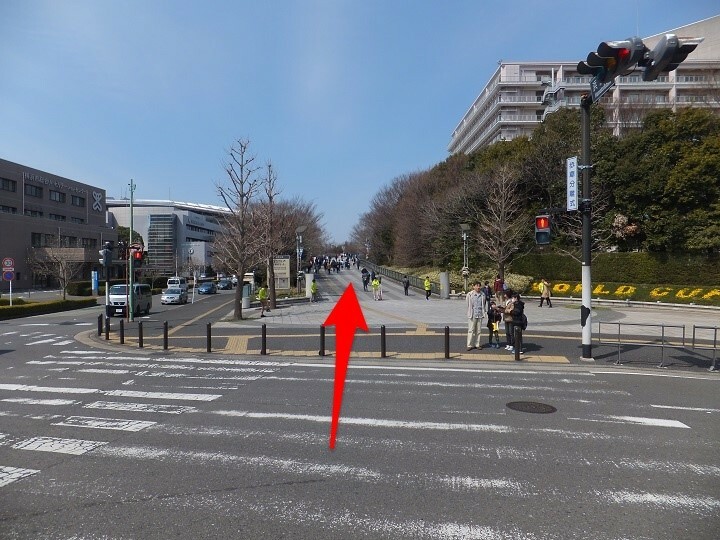 We hope that this entry would be a helpful guide for supporters who want to come to the Nissan Stadium. 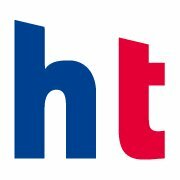 Follow the SNS account above to subscribe the latest entry of "Web Magazine hamatra". 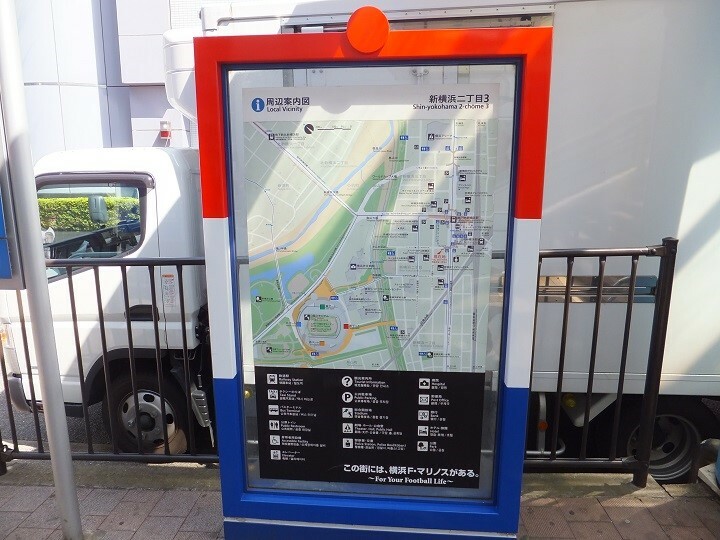 “Web Magazine hamatra” is a web magazine to heat up and groove the supporters of Yokohama F・ Marinos.